Charisma Silver ceramic tiles feature cooler gray tones and a distinctive linear pattern. 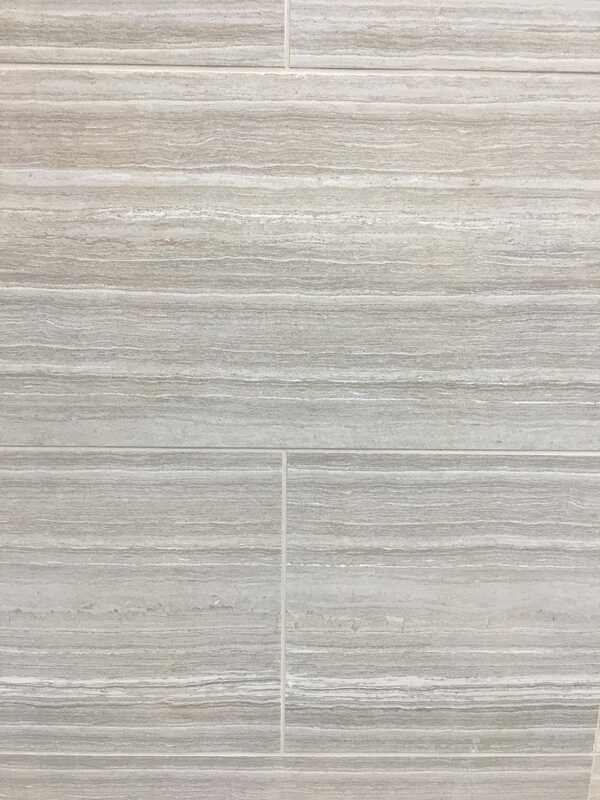 These large format tiles are perfectly suited as both wall tile and floor tile; coordinating bullnose tiles are available for easy installation and design. Use these tiles to create countertops, accent walls, showers, floors, and other features throughout homes and businesses.